Saya Kisaragi, a shrine maiden, is at first glance a complete klutz; she is capable of intense focus, yet is clumsy and falls on her face from time to time. Saya meditates in front of an altar, trying to decipher a “light” that appears after her and that is happening more often. 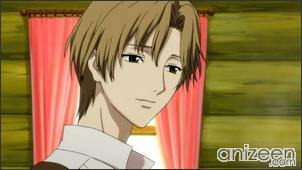 Her father, Tadayoshi Kisaragi, tells her that the light may be a foreshadow of things to come in the near future. 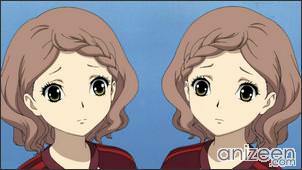 After all, Saya may have inherited her mother’s ability as an oracle. As a student, Saya also has some issues; usually late because she regularly stops to help people on her way to school. This is something that her friends make fun of. 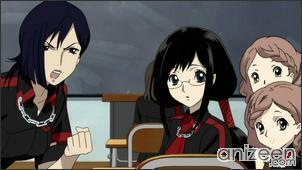 But Saya doesn’t seem to bother; instead, she apologizes for the troubles she creates. Despite being clumsy at home, Saya is really good at sports. And she is meant to be, after all, she is an adept swords-woman who kills the monsters that her father detects. As she returns home from school, her father is waiting for her and tells her it’s time to work. In battle, she’s focused and sharp with no hint of the clumsiness displayed earlier. She defeats the monster easily, with her eyes turning red at the crucial point. Don’t expect similarities with other Blood series, instead, open your mind and have a good time with this new series. Maybe, it ends up being one of your favorites. 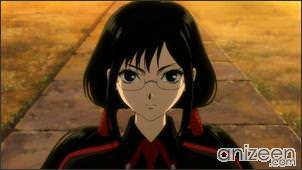 Saya Kisaragi is an upbeat, cheerful and kind girl who is often overly polite. Despite being athletic, she is very clumsy, always in a rush, and tends to be late for school. 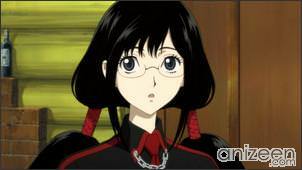 Saya trains under her father as a miko and is a very skilled swordfighter. 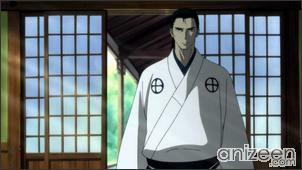 Tadayoshi Kisaragi is Saya’s father and the priest at the shrine where he and Saya reside. 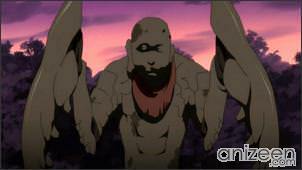 He cares for Saya and helps with her training, often promptly commenting on her clumsiness. 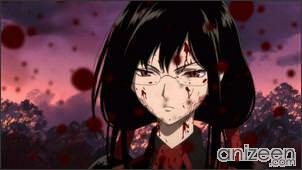 Blood-C, is an anime series produced and collaborated by Studio Production I.G and manga creators CLAMP. 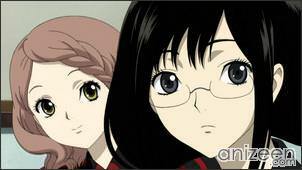 This is Production I.G’s second anime series related to the Blood franchise, the first being Blood+, which aired in 2005–2006. 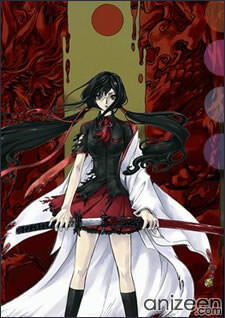 Blood-C start airing on July 1, 2011 and will be adapted into an anime movie for 2012. 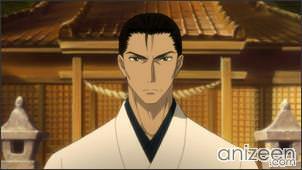 Any suggestions whose fansubs I should pick up for this show? I am torn between Doki and Underwater (never heard of these guys) fansubs.